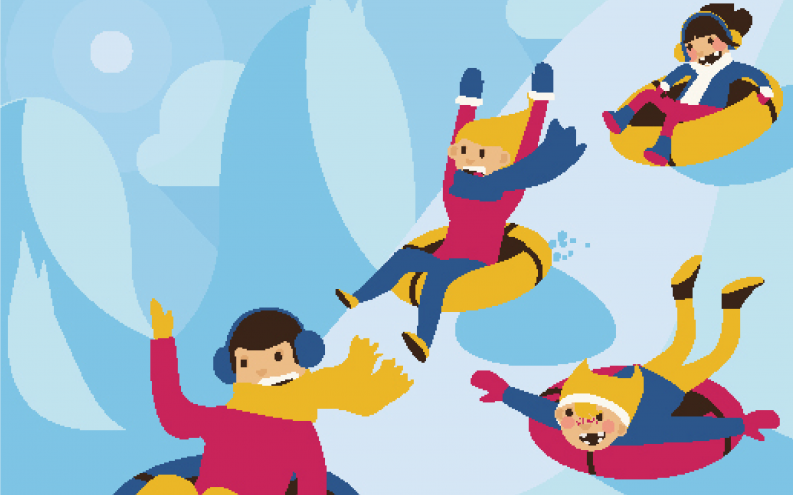 Club Kids (grades 3-5) and Youth Group (grades 6-12) will go snow tubing in Weston on Feb. 24. We will gather at 11:00 in the Youth Room for lunch, depart by 11:30 and return to the church by 4:15 p.m. $30 per person. RSVP to April at [email protected] All participants will need to turn in this form, you can return it to April or Tyler any time.